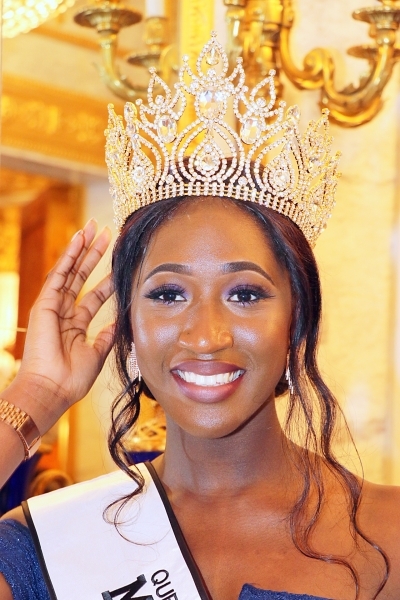 Leila Samati from Guinea Bissau is the reigning Miss Africa Great Britain. She was crowned on the 13th of October 2018. To raise future leaders and instill into them the culture of giving. Every queen, supported by the organisation travels to her home country on a charity mission. 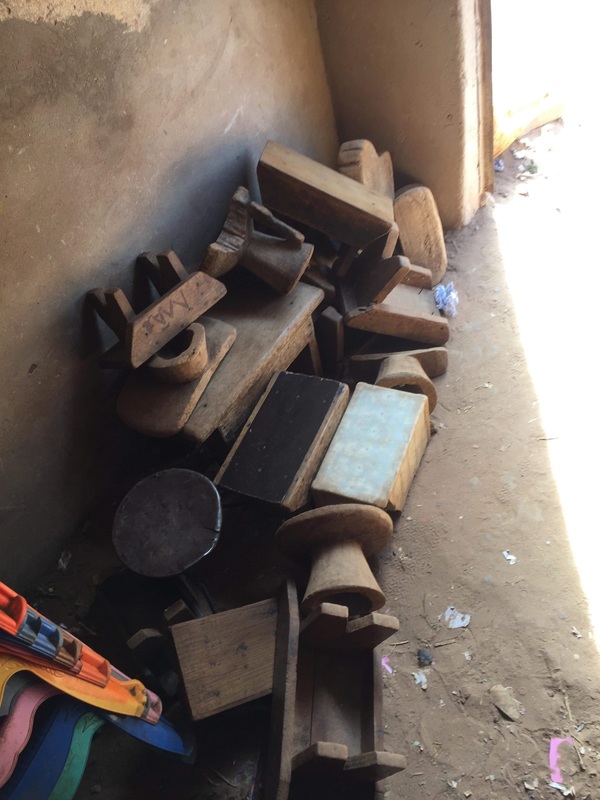 Support Leila's Desk's and Chair's Fundraiser!! 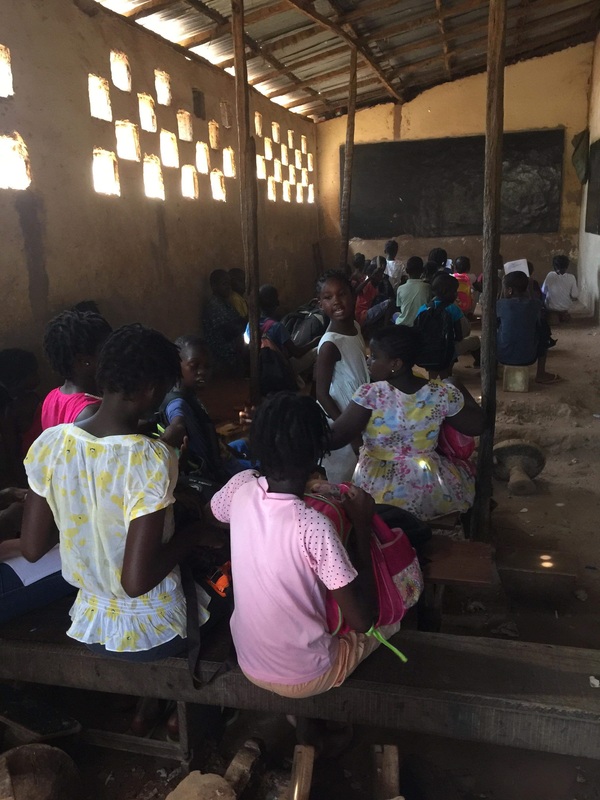 Reigning Miss Africa Great Britain is raising funds for the primary school children of ESCOLA DE ENSINO PRIVADO AFONSO BITIPTA in Guinea Bissau whom she will be visiting with her team in April 2019. Funds raised will go towards the purchase of chairs and desks for the 200 students of the school. 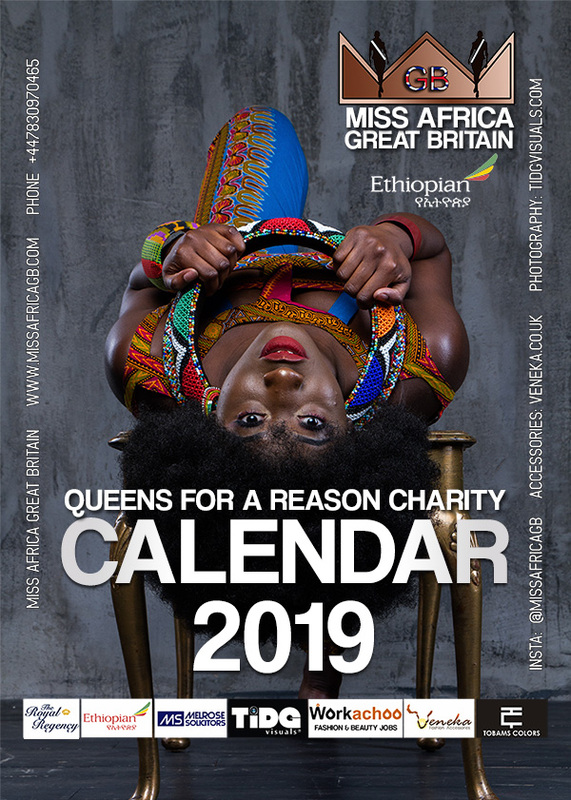 Miss Africa GB Queen and Princesses release a 2019 Charity Calendar Get yours!! 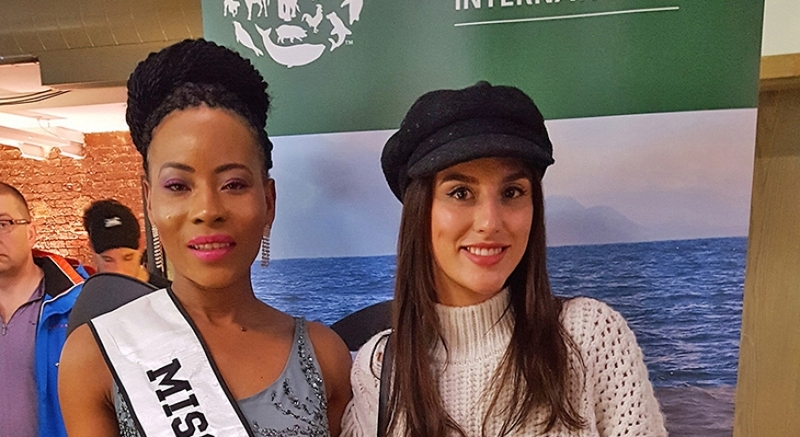 Miss Africa Great Britain 2018/19, Leila Samati, her princesses and finalists have released an African themed charity calendar for 2019. The model and Adult Nursing undergraduate from Guinea Bissau features alongside Nigerian 1st Princess Oreoluwa Willams Kofoworade, and 2nd princess Elizabeth Seyi from Togo. We welcome volunteers, Makeup artists, Hair stylists, Photographers and videographers that would like to join our team. You would become official sponsors if selected.